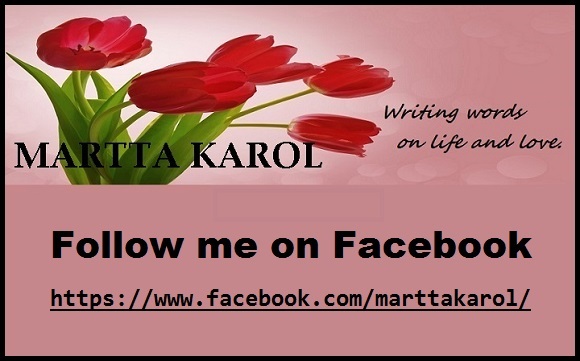 This entry was posted in Inspirational Quotes, Inspirational Women and tagged Diana Nyad, empowering girls and women, feminists, Flying Girls, Inspirational Quotes, Inspirational Women, inspiring women, Women's Lib by Martta Karol. Bookmark the permalink. Good one. Diana spoke at Wordstock and was so inspirational! Did you see her at Wordstock? I would love to have.